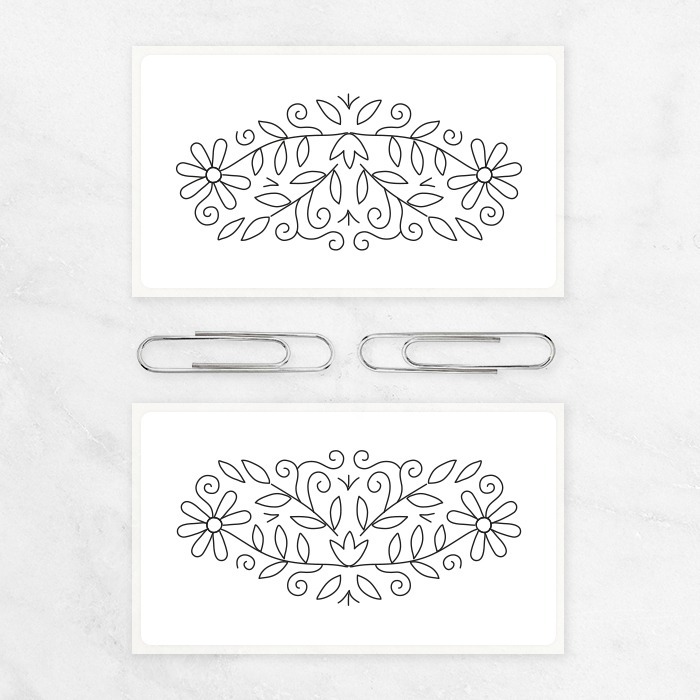 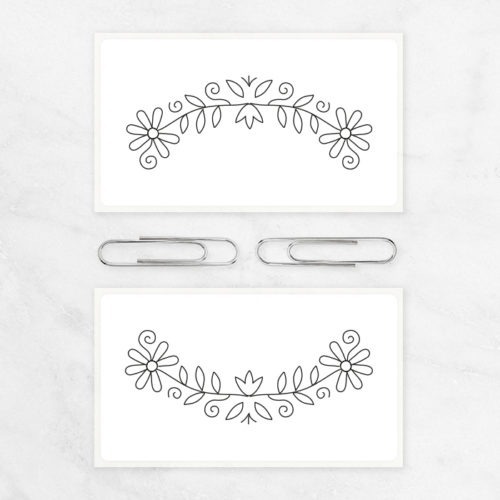 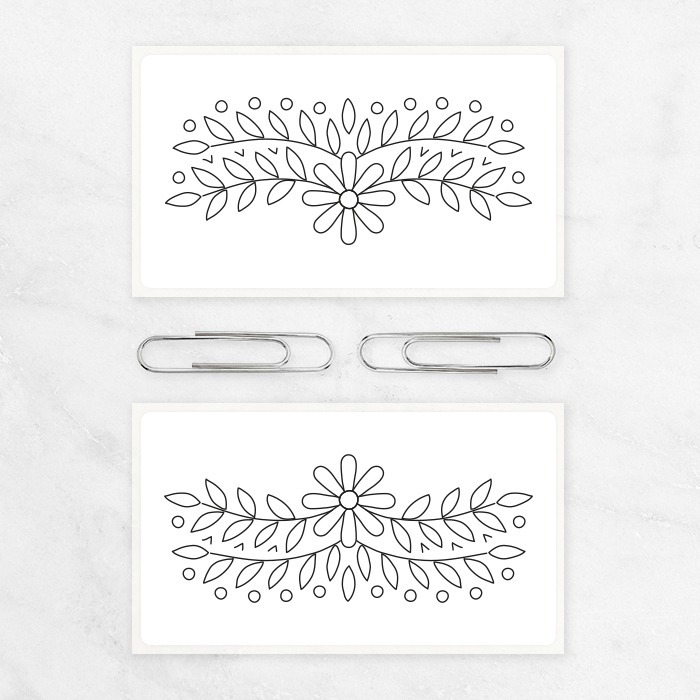 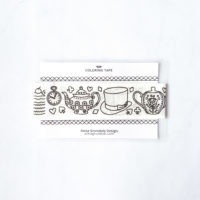 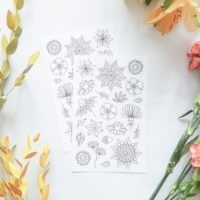 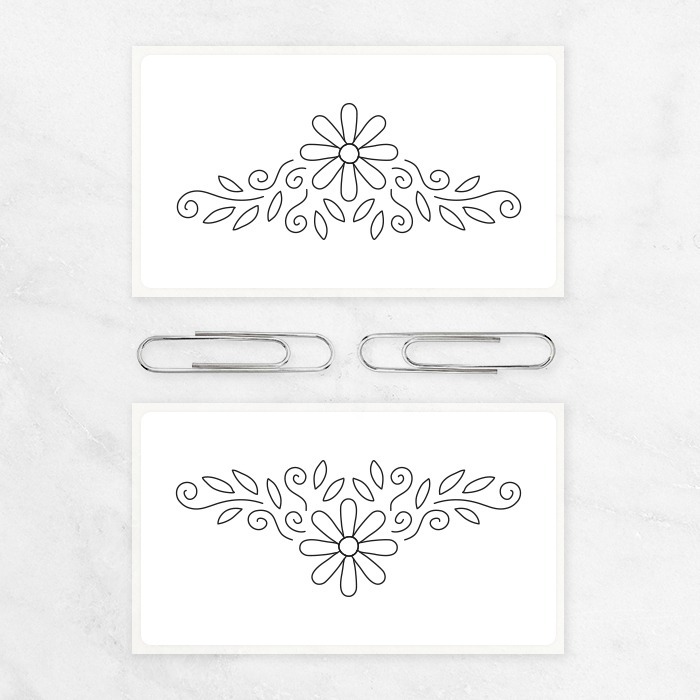 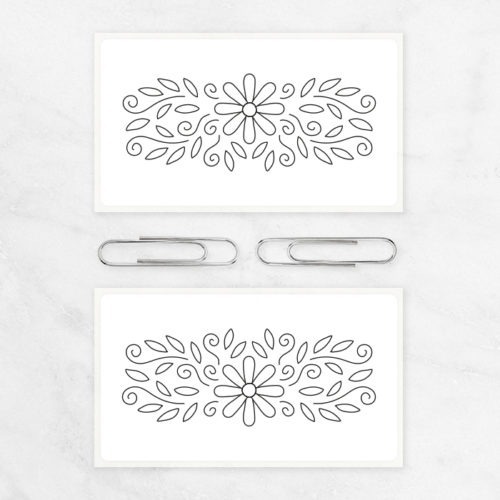 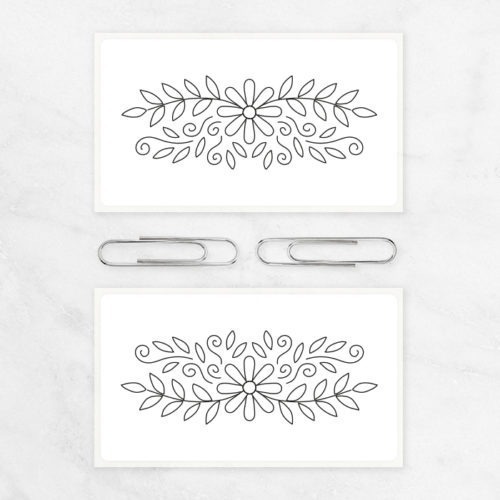 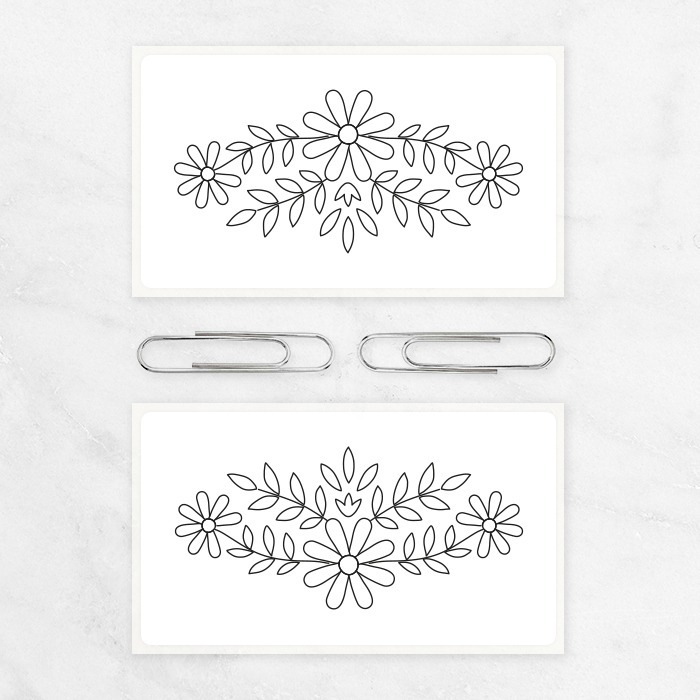 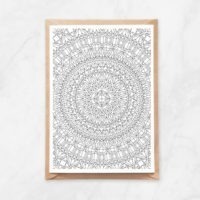 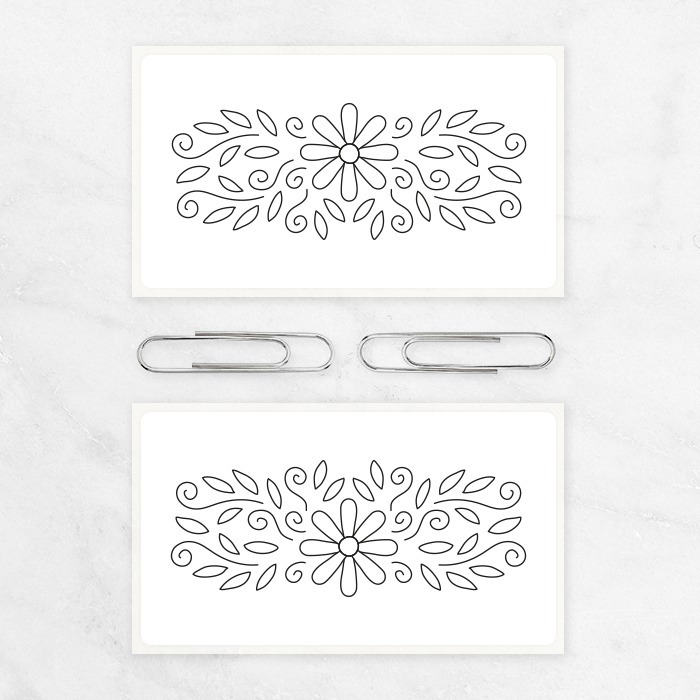 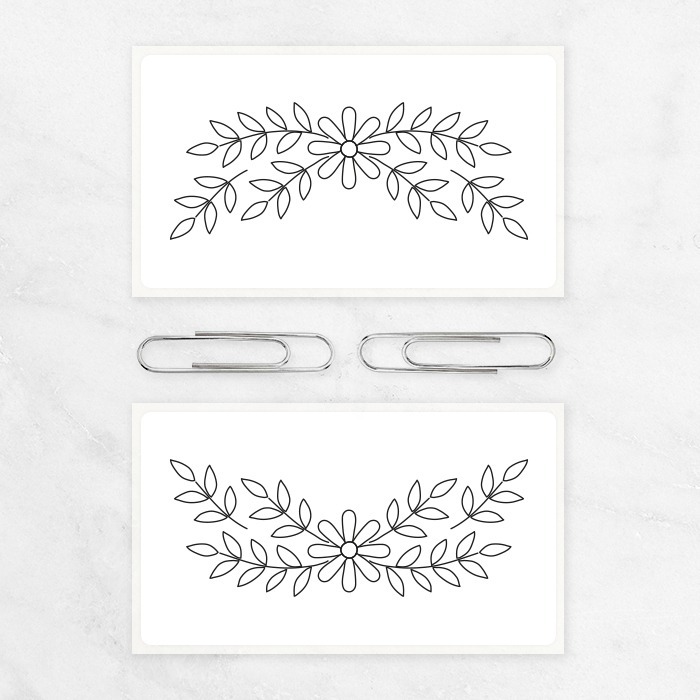 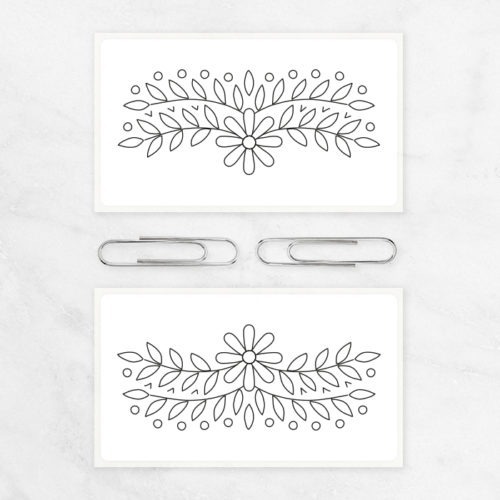 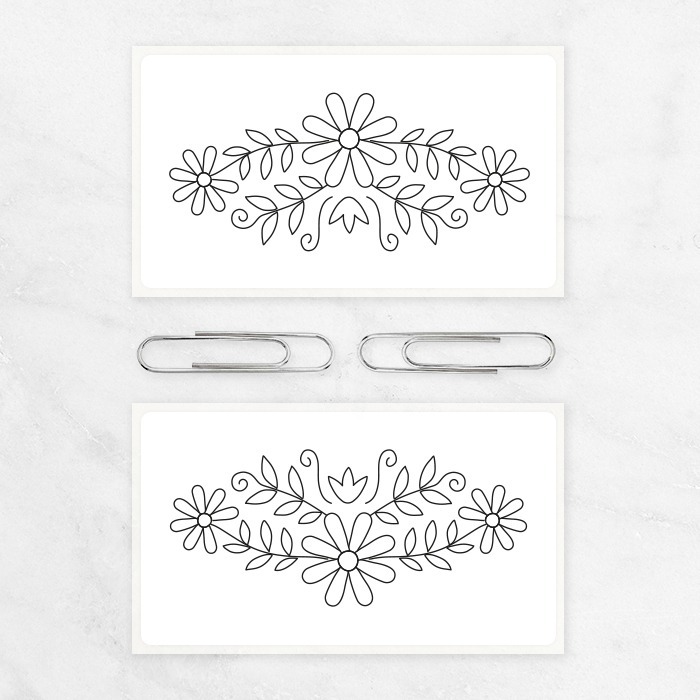 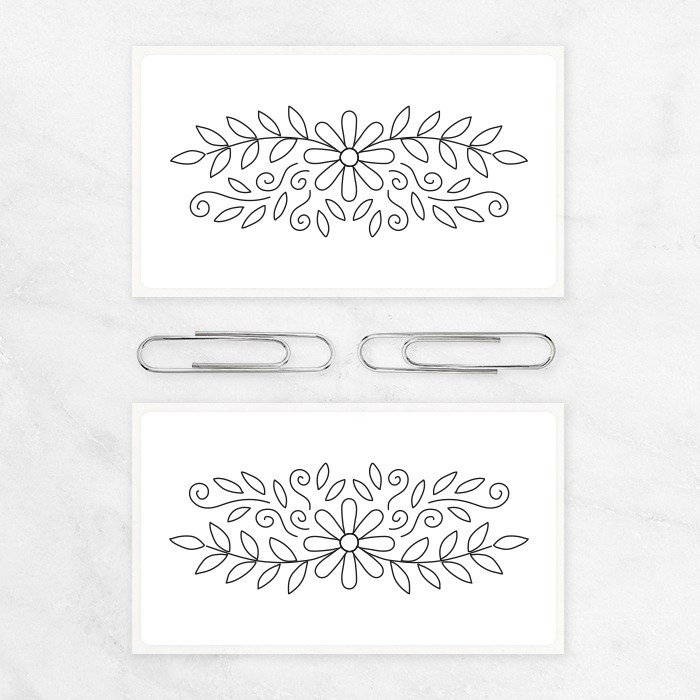 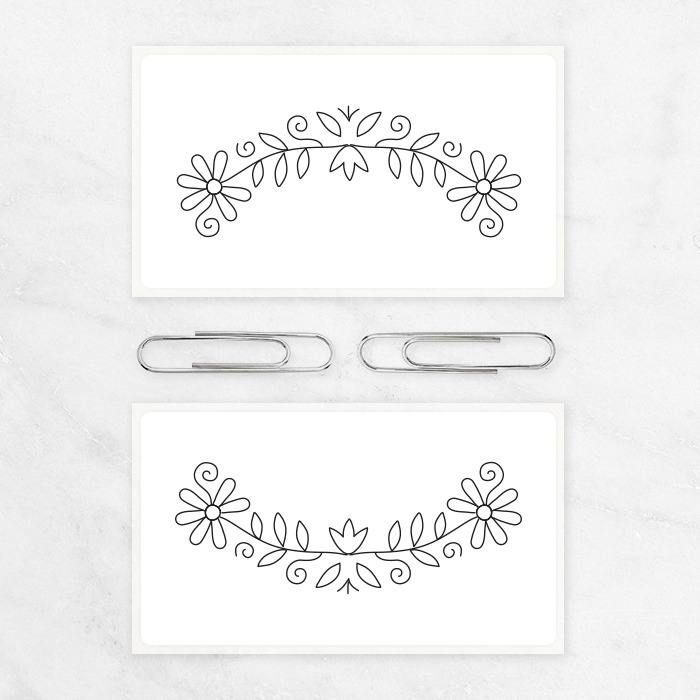 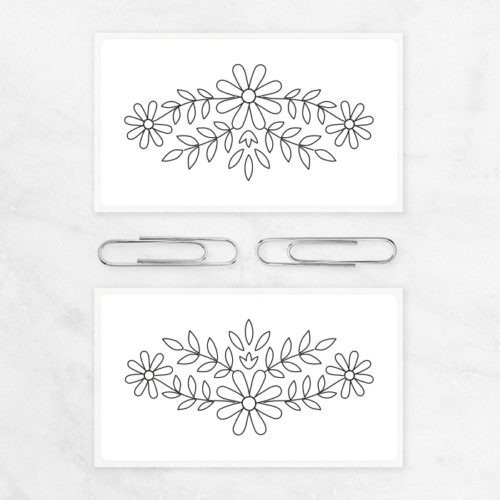 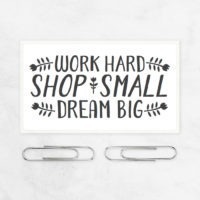 This listing is for a pack of 20 thermal stickers with beautiful illustrated floral ornament for bullet journaling, notebook decorating, scrapbooking or card making. The stickers are thermal printed onto white adhesive labels in the size of 32 x 57 mm and are made to order. If you’re looking for a custom design, please reach out to me directly. 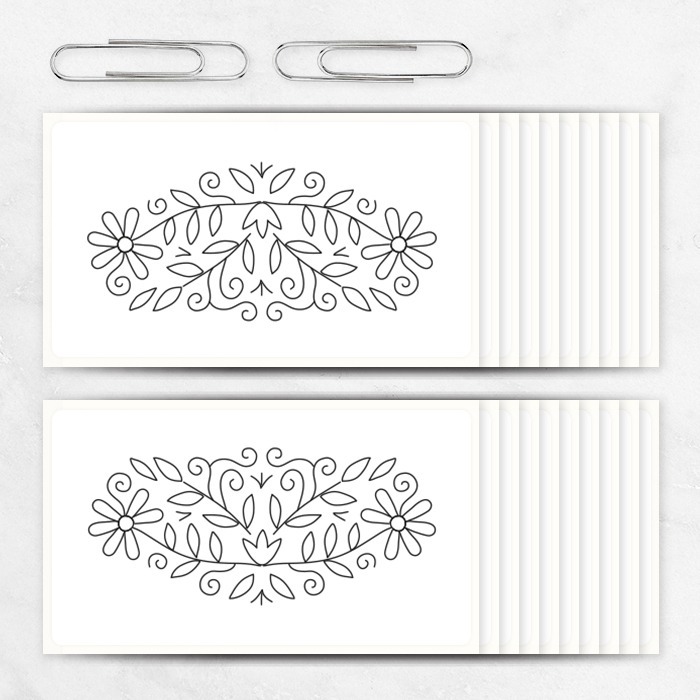 * Direct thermal printing requires heat sensitive materials (similar to cash register paper). 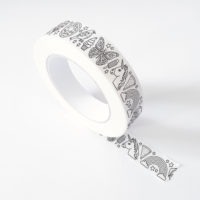 It’s not recommended to use the stickers on objects exposed to direct sunlight for prolonged amounts of time. 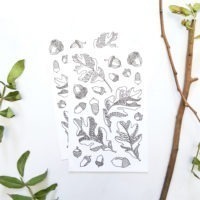 Exposure to direct sunlight might cause label fading.